Update: April 16, 2018 Something really cool happened in the comments. The amazing Phil Bolduc very kindly pointed out that the query I wrote was not optimal and as a result, my benchmarks were not showing the best results. He didn't stop there, he also submitted a pull request to the sample repo so I could rerun my benchmarks. Great job Phil and thanks a ton for being constructive in the comments section! I have updated the post to include Phil's superior query. In today's post, we look at another option for how to load Many-to-One relationships. 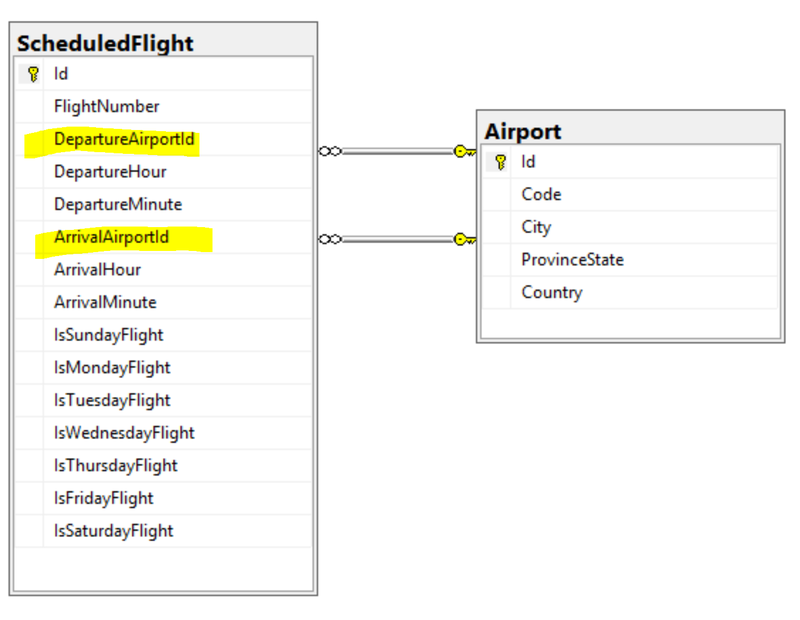 In the last post, we used a technique called Multi-Mapping to load related Many-to-One entities. In that post, I had a theory that maybe this approach was not the most efficient method for loading related entities because it duplicated a lot of data. Using Dapper's QueryMultipleAsync method, we pass in 2 arguments: the query and the parameters for the query. I had a theory that the multi-mapping approach outlined in the previous blog post would be less efficient than the multiple result set approach outlined in this blog post, at least from a memory usage perspective. However, a theory is just theory until it is tested. I was curious and also wanted to make sure I wasn't misleading anyone so I decided to test things out using Benchmark.NET. Using Benchmark.NET, I compared both methods using different sizes of data sets. As I suspected, the difference is minimal when dealing with small result sets. The results here are in microseconds so in both cases, executing the query and mapping the results takes less 1/2 a millisecond. The mutliple result sets approach takes a little longer, which I kind of expected because of the overhead of creating a dictionary and doing lookups into that dictionary when setting the ArrivalAirport and DepartureAirport properties. The difference is minimal and in a most real world scenarios, this won't be noticable. What is interesting is that even with this small amount of data, we can see that there is ~1 more Gen 0 garbage collection happening per 1,000 operations. I suspect we will see this creep up as the amount of data increases. I think that in most realistic scenarios, there is no discernable difference between the 2 approaches to loading many-to-one related entities. If you loading larger amounts of records into memory in a single query, then the multiple result sets approach will likely give you better performance. If you are dealing with < 100 records per query, then you likely won't notice a difference. Keep in mind also that your results will vary depending on the specific data you are loading.